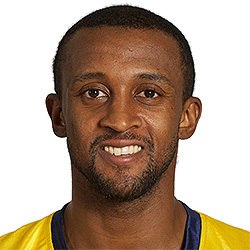 Euroleague experienced guard and seasoned veteran player who is a threat at both ends of the floor. (INCEPTION SPORTS Athlete). 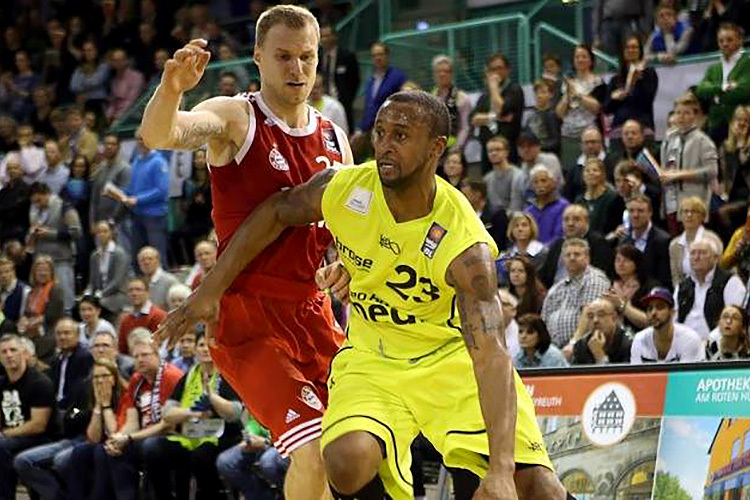 12/13 - Ethias League Belgium - Spirou - Ethias League: 8 games: 11 ppg, 3 rpg, 2 apg. Eurocup 6 games: 7 ppg, 2 rpg, 1 apg; then joined ALBA Berlin (Euroleague, Germany) Euroleague, 14 games: 7.4 ppg, 2.2 rpg, 1.4 apg, German League, 24 games: 7.4 ppg, 3 rpg, 2 apg. 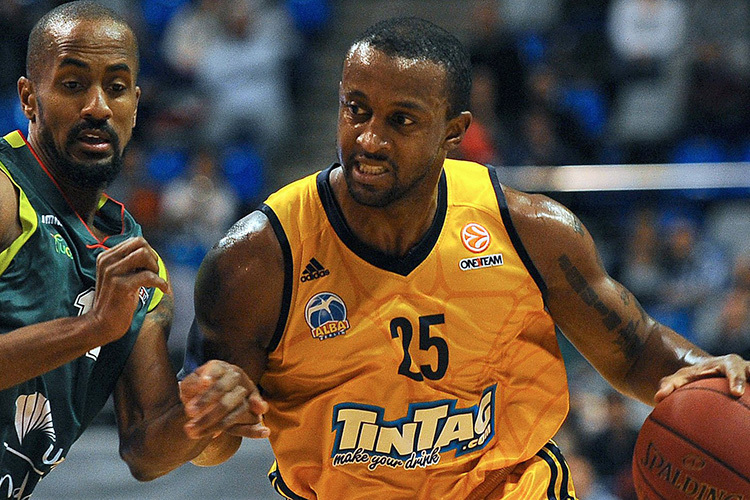 13/14 - Pro A France - Nanterre - Euroleague, 10 games: 5 ppg, 1.7 rpg, 1.6 apg. French league: 7 ppg, 1 rpg, 2 ap; then moved to Avellino (Serie A, Italy) 12 games: 5.2 ppg, 2.3 rpg, 1.2 spg. 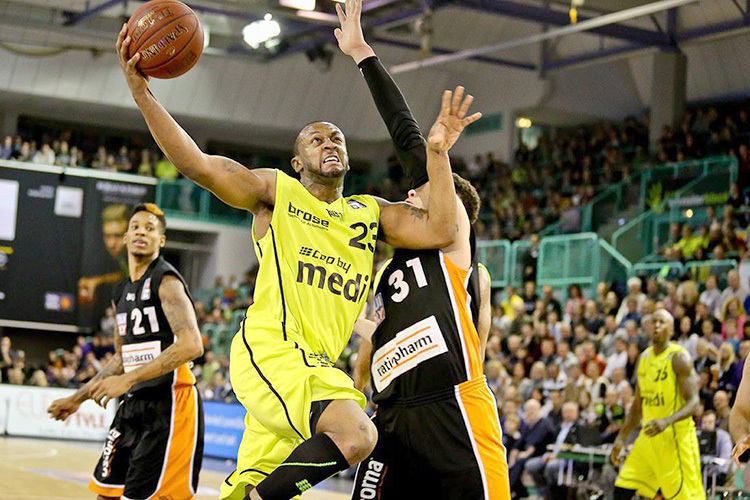 14/15 - BBl Germany - Bayreuth - 16 games: 15 ppg, 4 rpg, 3 apg, 36% 3 point, 70% f.t.